Sturlungalaug, also called as Guðmunarlaug is a small, perfectly natural geothermal pool on Snæfellsnes peninsula. It´s main disadvantage is a difficult accessibility. 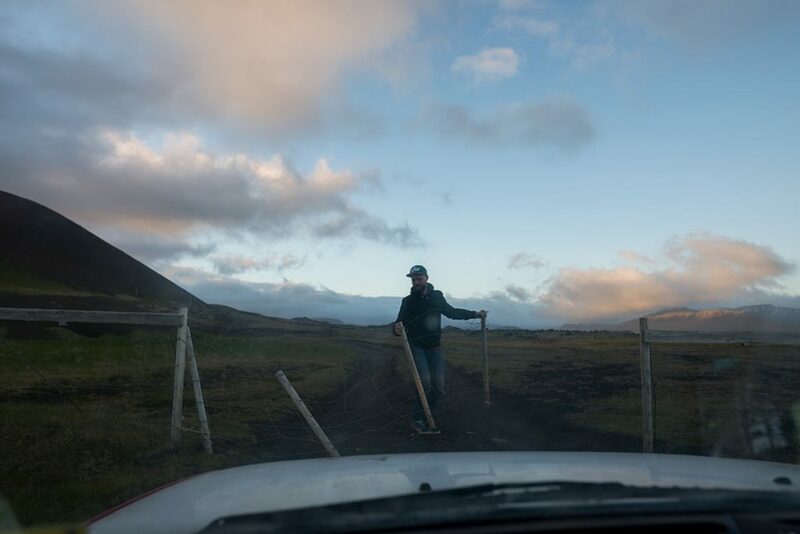 You have to go for about 6 kilometers on dirt road, overcome 3 fences (if you open them so close them after you!). But, nevertheless, the water is enjoyable and the surrounding is nice. And you can use the mud from the bottom of the pool as face mask (as if you are by the Dead Sea:). If you want just take a bath in this area, Landbrotalaug geothermal pool is good as well and is much easier to find and to reach. Sturlungalaug geothermal pool is situated at the beginning of the Snæfellsnes peninsula. Turn off the road nr. 54 and takt the road nr. 55 for about 3 kilometers. Turn left and continue on the dirt road. 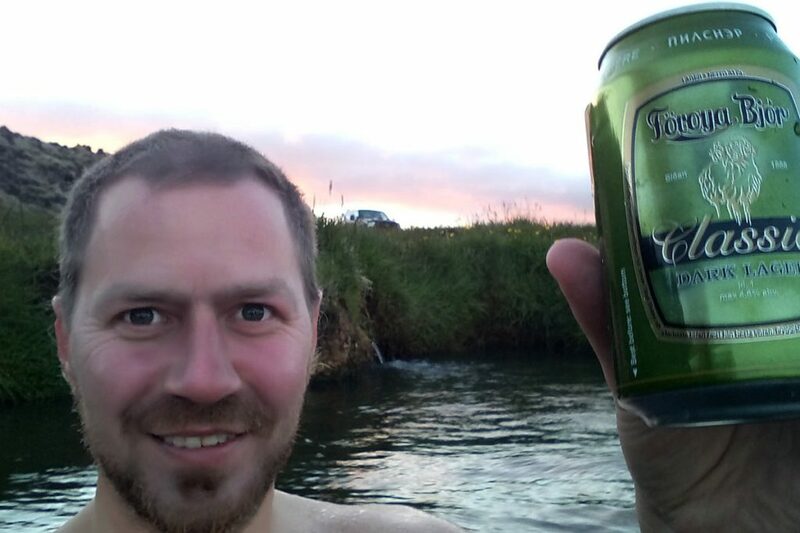 GPS coordinates of the Sturlungalaug geothermal pool: 64.869597, -22.283878 Take me there!